The Government Accountability Office has reported that five unnamed VA hospitals failed to fulfill requirements to report potentially dangerous healthcare providers to a national database and to state licensing authorities. That means doctors and dentists whose substandard care harmed patients were able to leave and cross state lines without their new employers or new patients being aware of their questionable records. The GAO recommended fixes, which the VA promised to have in place within a year, including processes to ensure that reviews are documented, conducted more quickly, and overseen by regional officials who can ensure that problem healthcare providers are reported. Certainly this is another huge problem for the VA, but it is also a problem that threatens the public at large. It’s well past time for the VA to get tough on doctors who fail to meet professional standards. Attorneys at Marcari, Russotto, Spencer & Balaban have more than 200 years of combined legal experience. 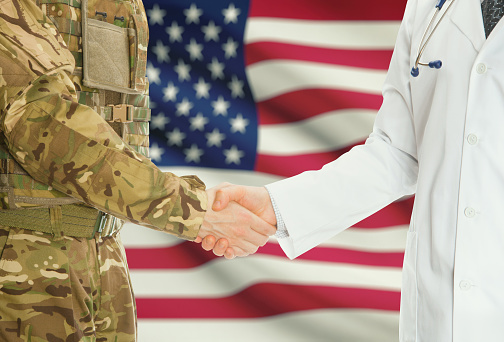 The firm handles appeals of VA disability claims throughout the United States. For more information, call 866-866-VETS or contact our office online.